A total of 27 anglers arrived at the launch ramp at Lake Oanob last weekend eager to get into the water to see which angler lands the biggest catch. The Captain’s meeting was held early to make sure all the teams understood the rules and to welcome new participants. At 07:00 the first tag was drawn and the 1st boat set off with the rest of the fleet following in 30 second intervals. By late morning the news had circulated that the fishing was tough and that nobody had caught any big fish. Everybody knew that it would only take one or two big bites to do well. 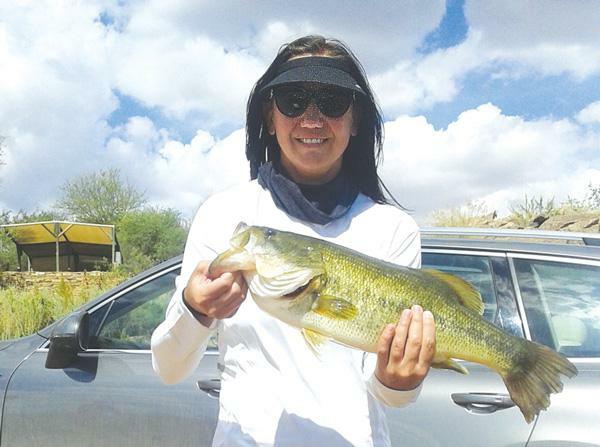 The trial competition in the Bank Windhoek Bass Angling Tournament for 2016 was hosted and organised by the Namibia Bass Angling Association at Lake Oanob a last weekend. Bank Windhoek also committed itself to renew its support for the freshwater sport anglers. The tournament consists of six competitions, hosted throughout the course of 2016. The association said expectations for this season are high after an extremely tough fishing year in 2015. The results of the six competitions are used to determine the Namibian national team which will represent Namibia at the Region 5 Bass Angling Championships in 2017, as well as the anglers who will represent Namibia at the B.A.S.S. (Bass Anglers Sportsman Society) national championships in the United States of America in 2017. Last weekend’s competition ended at 16:00 by which everybody was talking about the tough conditions. Only two anglers managed to catch the limit of five fish for the day and one of the NBAA’s newest members, James van Rooyen, managed to catch a bag of five fish which weighed more than twice as much as the next biggest bag. The biggest fish of the tournament was also caught by van Rooyen and weighed in at 2.595 kg. 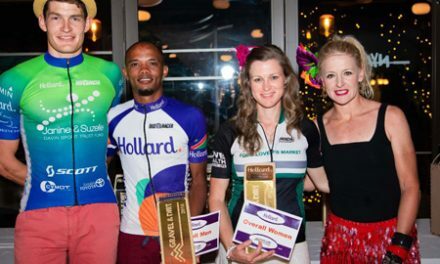 “The NBAA would like to take this opportunity to thank Bank Windhoek for their generous sponsorship, Cymot Greensport for sponsoring the prizes and Deepcatch Trading for keeping the anglers hydrated in the blistering heat,” said Richard Grant, Chairman of the Namibia Bass Angling Association. 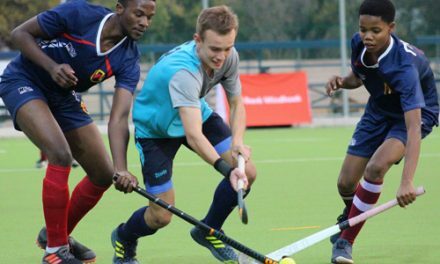 The national trials are scheduled for 06 to 08 October and the BASS national Namibian contender trials for 10 to 12 November.